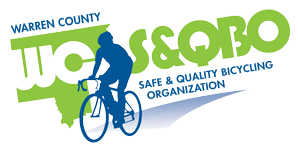 5th Annual Harry Elkes Ride: WCSQBO’s 5th Annual Harry Elkes Ride on Saturday, September 22. As described in my previous email, the day starts at The Hub, Brant Lake NY. Registration starts at 8:30am. 3 rides are offered, 50, 32, and 15-miles. Choose the best ride for your enjoyment and riding ability. Enjoy lunch and beverages after your ride at The Hub with fellow bicyclists. WCSQBO members have planned this ride to coincide with the brilliant fall color season.